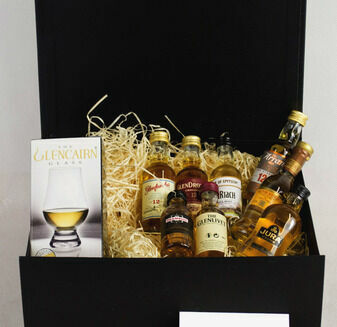 The Father's Day Taste of Whisky Gift Hamper is specially designed for a Dad who loves the smooth unmistakable taste of Scotch Whisky. 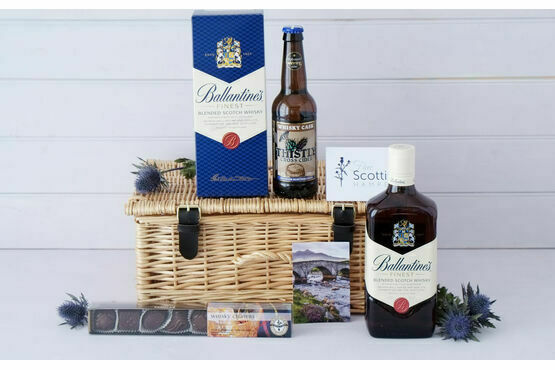 Beautifully presented, this delicious combination of whisky, cider and chocolates will make this Father's Day extra special. 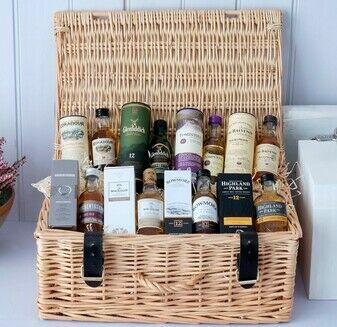 My father enjoyed the gift and I would order again. 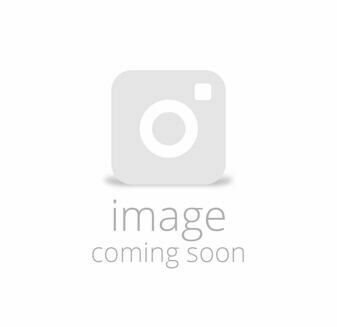 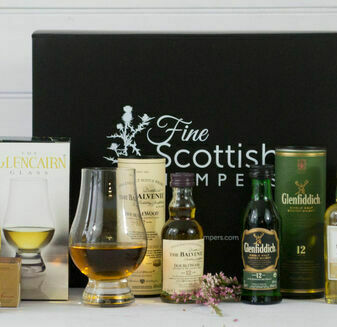 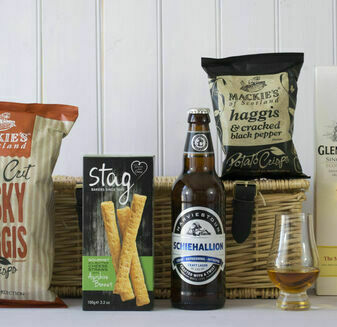 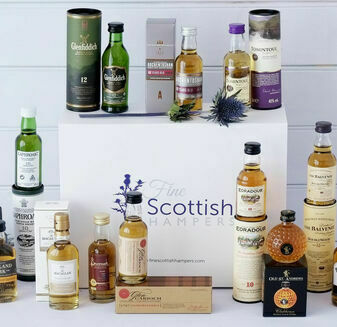 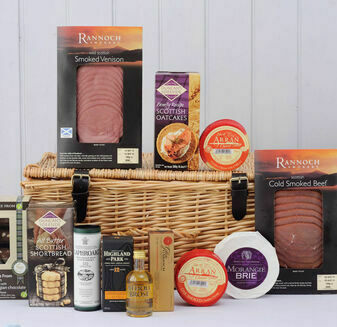 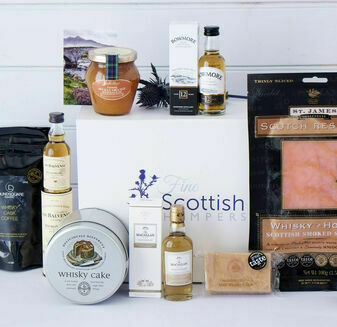 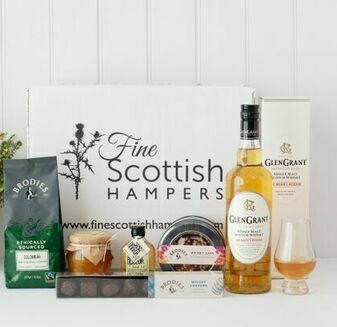 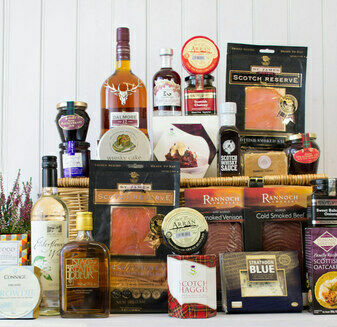 For me and my company Fine Scottish Hampers have proven to be hugely adaptable by happily creating bespoke orders, often at short notice and I get brilliant feedback from my clients So thank you Fine Scottish Hampers for your supreme service, your easy manner and your rock solid dependability I wholeheartedly recommend Fine Scottish Hampers!